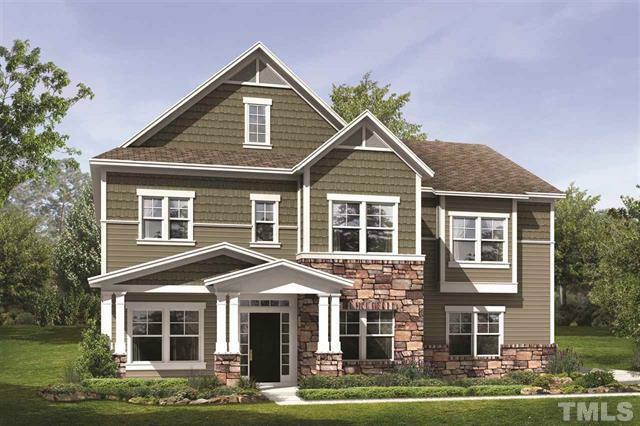 Congratulations to our buyers, who have closed on a new construction home in the Brightleaf neighborhood of Durham! We think this five bedroom home is going to be perfect for them, and enjoyed being on their team. More pictures and information can be found on the MLS sheet for 1804 Creighton Hall Way, Durham NC 27703.